CHW20221 Fire/Water Chest is rated 4.6 out of 5 by 5. This chest is designed for all your security needs. ETL Verified water protection and UL Classified fire protection keeps your important documents safeguarded from the unexpected. The CHW20221 also includes in-lid straps for interior organization and a carrying handle for easy transportation of your valuables. Rated 4 out of 5 by Stryker777 from It appears solid and environmentally safe I do feel like it will protect my documents from fire and some water risk. I'm still putting them in a water proof bag too. They could make registration easier though. The documentation does not have the serial, model, or key number like they say in the registration instructions. There are numbers on the packaging and keys. The packaging doesn't say what number is what though so make a guess and hope they honor it. I hope it holds up and keeps my things safe if it is ever necessary. 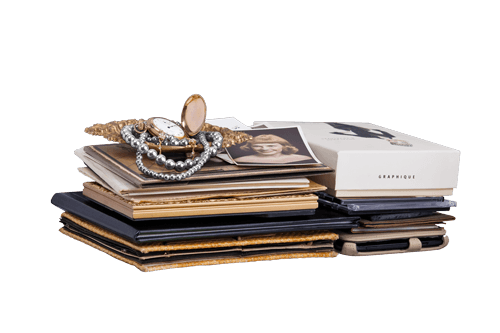 Rated 5 out of 5 by David77 from Very strong and thick to protect important papers. 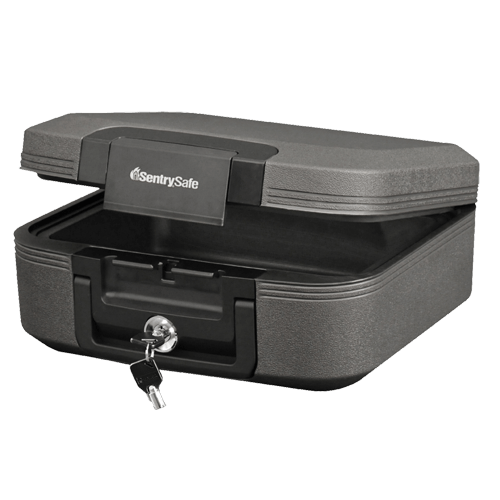 This safe is the perfect size for the paperwork and valuable we wanted to keep protected from a fire. Rated 5 out of 5 by Tye G from This thing is awesome. I love this container and is definitely worth the price. I love the tubular key sytem. I did a water test in my bathtub. I was surprised that it started to float after I imediately put it in the water. Is definitely waterproof, but for only 72 hours. All in all I am very happy with this product. I give it a 6/5! Rated 4 out of 5 by Jai 14 from Seems to be very safe. 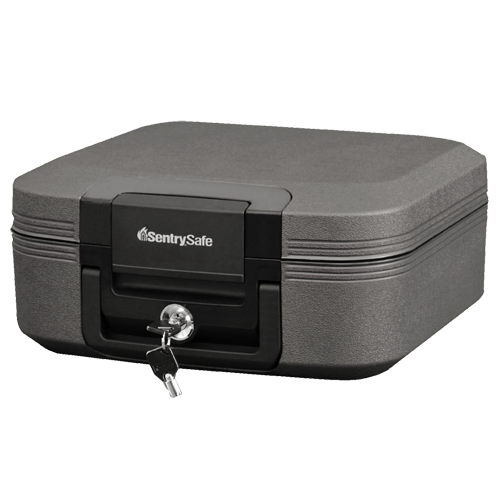 The Sentry safe seems sturdy and reliable. It doesn't feel flimsy. I am very confident in it's ability to keep my documents safe and secure. I just got it though and hope I don't have to prove it's water/fire resistancy. Rated 5 out of 5 by Fnasser1 from Convenient size Good size well made. Hopefully fire resistant as advertised. Can be used to store handgun, despite warnings not to do so. Very affordable.